There have been in the history of rock music bands, which, like a UFO and Scorpions,international career took off with racial progressive album, and after his "birth" music coalition will decide to move to a different area of ​​styling. Sometimes, listening to metal or hard rock albums of these groups completely forget about their progressive origins. Their titled first album debuted in 1970 and was a typical example of blues and boogie based hard rock. 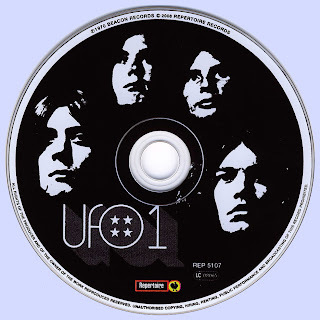 UFO is a British group, which does not need to specifical recommend - for any lover of hard rock classics. The team has been working since 1969 and making music, which is a brilliant combination of classic hard rock sounds of the NWOBHM influences, thus creating an exciting new quality. That UFO remained an unattainable model for the whole spectrum of heavy metal bands active in the 80s. The inspiration achievements UFO openly to such artists such as Steve Harris of Iron Maiden, Kirk Hammett of Metallica and Dave Mustaine of Megadeth. Pete Way's bass is prominent throughout this CD, bouncing along with a hippie, trippie, vibe. His bass is sometimes the glue that even binds these songs together with Mick Bolton often dropping out of the song all together or going off into somewhat accomplished 60's-style guitar solos. Phil Mogg sounds the same as he always has on this early platter. His smooth distinctive voices is one of the few clues that this is even a UFO record. 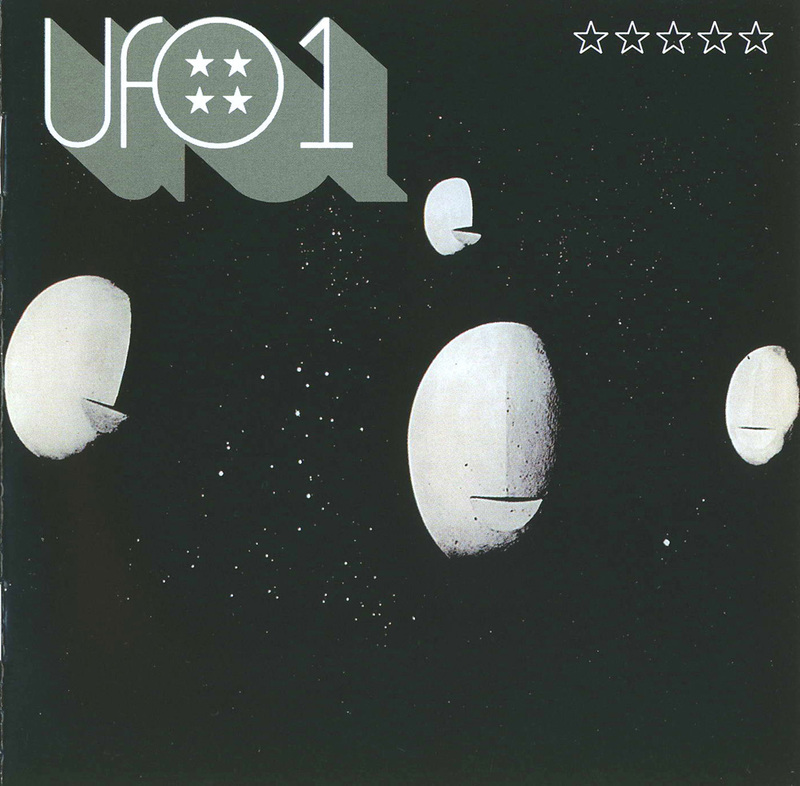 Much like Hawkwind, UFO's early material had a sort of sci-fi image to it. Give it a listen, and turn on, tune in , and drop back to a time when the winds of change were a coming.